Noventis develops innovative stationary gas detection systems that offer greater reliability, improved productivity, and better cost-efficiency. 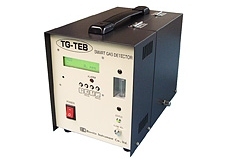 We set out to transform stationary gas detection by applying the latest technology to our fixed gas monitors. 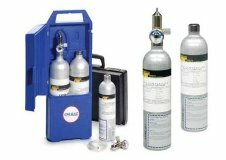 Whether there's a need to monitor carbon monoxide from vehicular exhaust in parking garages, carbon dioxide and oxygen levels in laboratories or medical rooms, ozone-depleting refrigerant gas leaks in mechanical rooms, toxic off-gassing from equipment or flammable gas leaks in pipes and equipment, Noventis has a full lifecycle solution for you. Bionics Instrument gas detectors are the gateway to continuous selective and reliable gas detection. 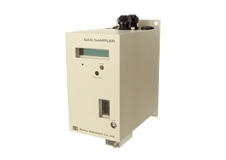 Many of these detectors are used in the semiconductor industry for exhaust monitoring of gas cabinets, valve manifold boxes and production tools. But also in other industries, Bionics detectors are used in a variety of safety applications. Bionics Instruments fills the gap were long life sensors are required; Bionics gas sensors can flawlessly last for 10 years in operation without the need for costly sensor replacements. Together with great performance in humid and dirty environments makes them unsurpassed in quality and cost-effectiveness. Noventis is distribution partner for Bionics Instrument in Australian and the Pacific Region. Our new flagship multichannel gas detection controller comes with many exciting features. The Cesar is based on the LX8A processor card which features eight analogue and four digital inputs as well as nine relay outputs. Using CAN bus, cards can communicate among each other and form a network with other Cesar controllers. 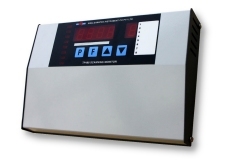 Its standard Modbus output allows for easy integration into any BMS or SCADA system or can be used for data acquisition using the optional Windows software. The unit is fully programmable using its onboard keypad and is available in a wide range of enclosures, from surface mount to wall-mount or console option. Cutting short, the Cesar is one of the finest and best engineered controllers available on the Australian market. Made in Australia. 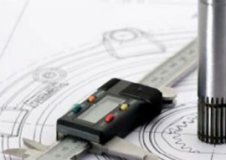 Our strength is the delivery of turn-key projects, from site survey and risk assessment of your application, through installation to maintenance and additional support services. 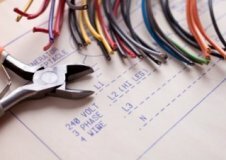 We deliver standard and hazardous rated installations and commonly work within the research, medical and education industries. Our extensive product range has been designed to meet all aspects of gas detection and is available in a number of application specific configurations. By offering efficient engineering solutions and ability to procure from Australia or anywhere in the world, we can often reduce our customer’s cost. 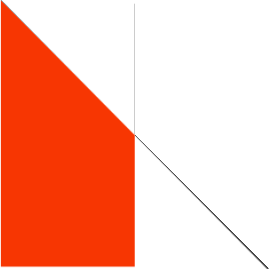 We pride ourselves on the high level of support we offer to all customers, from pre-sales advice and ongoing support through the purchasing process to aftersales care, as a piece of equipment may need to be supported for 10 to 15 years.